Receding gums is often one of the first signs that warn you of gum disease. When gums start receding, they create a space between your teeth and the gums and this will cause bacteria to enter the gums and start damaging the tissues. Many reasons like poor dental hygiene, periodontal disease, heredity, hormone imbalances and aggressive brushing of the teeth are some reasons associated with this condition. Receding gums need not always be treated in a dentist’s office. 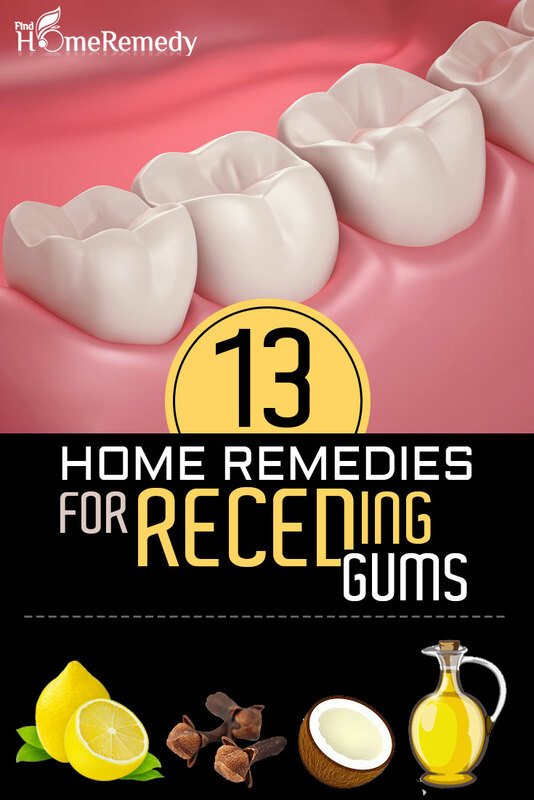 There are some natural remedies that can be used at home in order to control the deterioration of the gums and teeth. Rich in antioxidants, green tea is known as the elixir of health and can be used for treating and preventing the onset of a number of diseases. 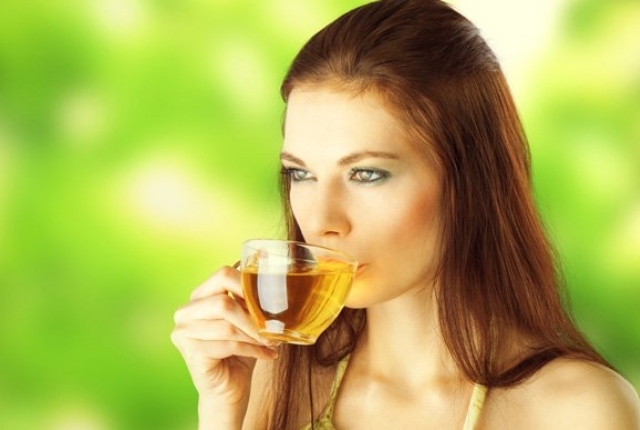 Taking green tea will help in reducing the damage caused to the teeth as a result of receding gums. Green tea reduces inflammation of the gums and also helps in destroying the bacteria in the mouth that can cause periodontal problems. Take a cup of green tea in the morning to keep your gums and teeth strong. 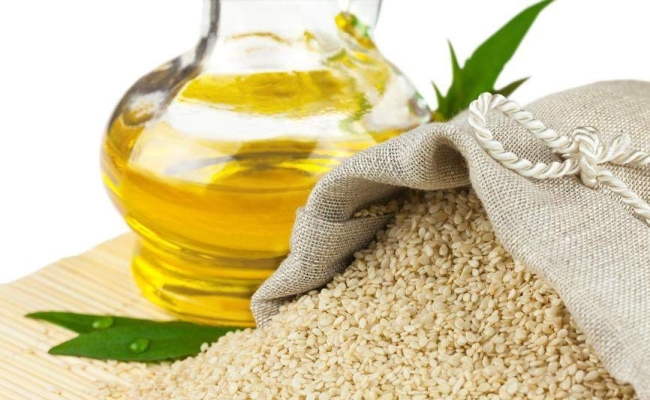 Sesame oil can be used in the same manner as a mouthwash for removing toxic substances and plaque buildup in the gums, which too can cause the gums to recede. Take a quarter cup of sesame oil and swish your mouth thoroughly with this. Warming the oil slightly can help as it can help in better absorption and removal of toxins and plaque. The oil will also give a protective coating to your gums and teeth and prevent recession of gums and dental decay. Aloe is an anti-inflammatory and anti bacterial agent. Take the fresh gel from the aloe plant and use this for brushing your teeth. You can also use aloe gel as a mouthwash every day morning and after meals to protect your teeth and gums from decay and prevent receding of gums. 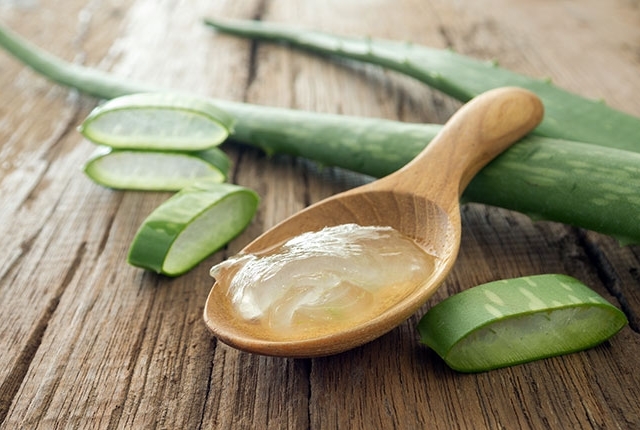 Aloe also helps in healing of damaged gums and infections. 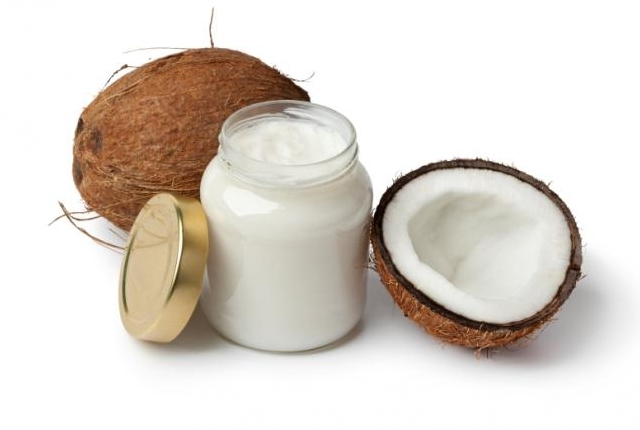 Being antimicrobial in nature, coconut oil too is a great remedy for treating receding gums and the cause behind it. Take some virgin coconut oil and swish your mouth with it after brushing your teeth. This will give your teeth the necessary cover for protection against disease causing bacteria and germs and also prevent food particles and germs from sticking between and on the teeth and causing decay. Coconut oil can be used every day as a prevention method for receding gums and also for general oral hygiene. Lemon has mild antiseptic qualities and is also an excellent antibacterial agent. However, direct application of lemon every day is not recommended as it can corrode the enamel. Lemon oil can be acquired or prepared at home by infusing olive oil with lemon for a few weeks. This oil can be used for swishing your mouth first thing in the morning. 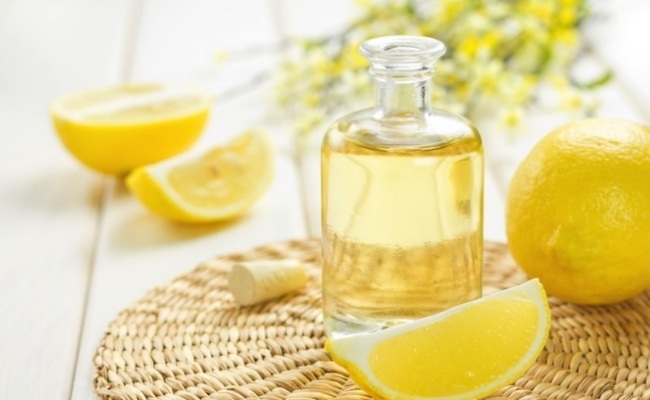 Lemon oil helps in killing all the bacteria and prevents gum recession and tooth decay as well. Lemon also stimulates tissue formation and can encourage new tissues to grow in the place of damaged ones. This strong essential oil helps in killing all the germs in the mouth and prevents tooth decay and gum diseases that lead to receding gums. Eucalyptus is also anti inflammatory in nature and helps in reducing swollen gums as well. Take some eucalyptus oil and dilute with water. Massage for a few minutes onto your gums every day and rinse off. This will stimulate new tissue growth and also reduce gum recession and damage due to bacterial action. 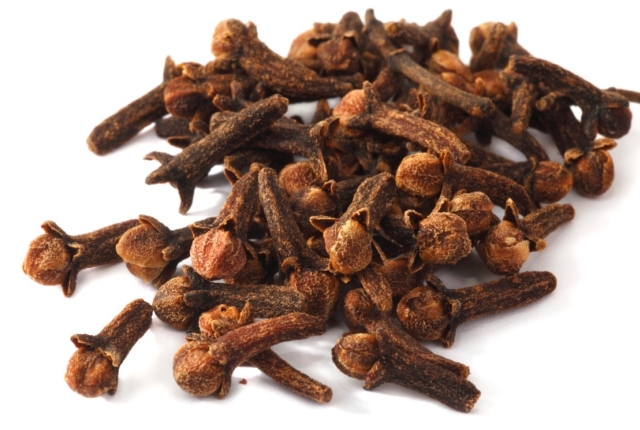 The action of cloves on decayed and damaged tooth and infection has been long praised. Clove oil is known to be a natural antiseptic, antimicrobial and anti fungal agent and helps in stimulating the growth and repair of damaged tissues. Cloves are very powerful as disinfectants and can stop bacterial action with frequent use. Use a clove every day or massage with clove oil for best results. A kind of resin that is obtained from trees, myrrh can be used for stopping the recession of gums and preventing root exposure and damage as well. It is also great for strengthening the gums. 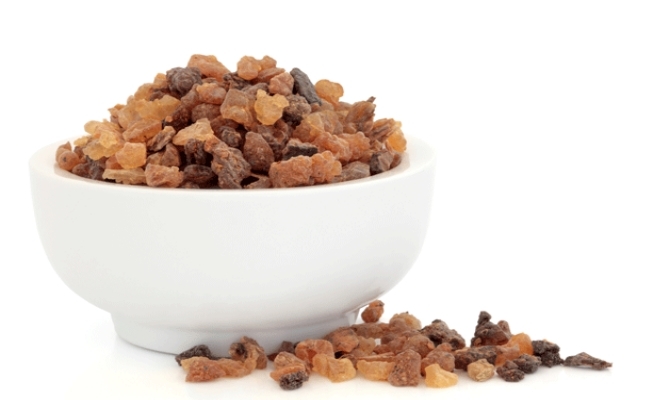 Myrrh can be used for rinsing the mouth or as a tooth powder or paste, whichever is convenient for you. 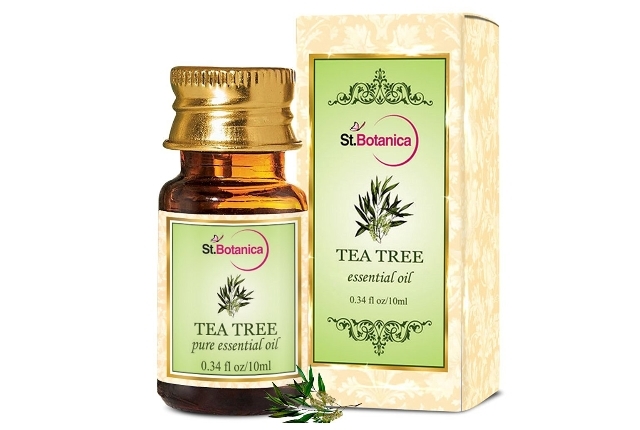 Tea tree oil can be diluted and used for swishing the mouth for preventing gum recession and root damage. Remember that the oil is very strong and should not be used without diluting it, lest it should cause burns. 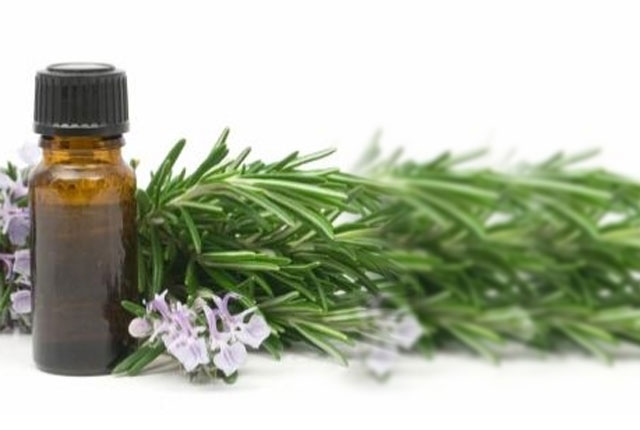 Tea tree oil is a powerful anti fungal and microbial agent and destroys the bacteria and plaque buildup in the teeth and between the gums. 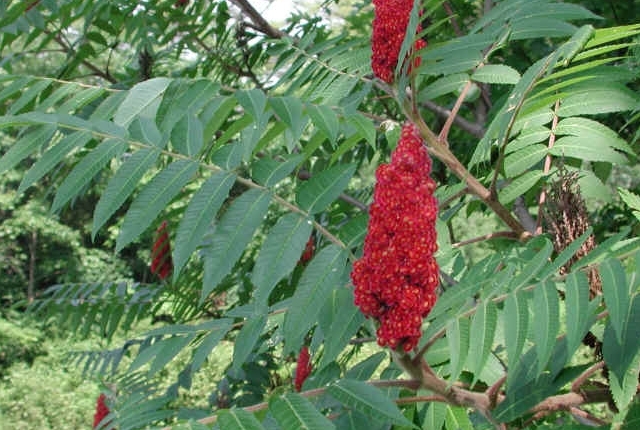 Sumac tree is known to have stringent qualities that can come of help for treating of receding gums. It helps in stimulation of the gums and also cleans the teeth, keeping them safe from decay and damage. Take a twig and peel the outer bark. Gently rub the inner part over the surface of the teeth and along the gums. 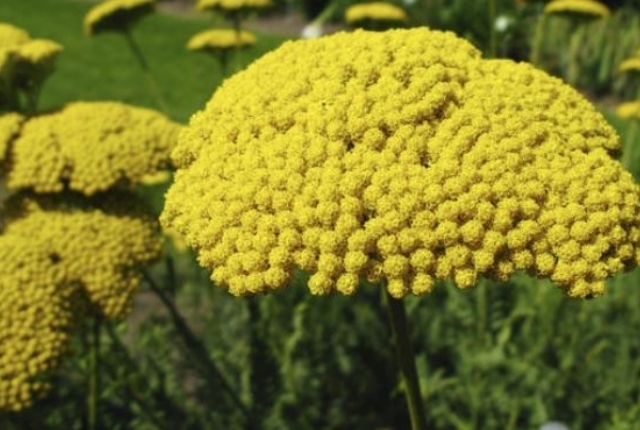 Wild yarrow too has several antiseptic and astringent qualities. The flower or the leaves of wild yarrow can be used for rubbing over your teeth and preventing gum recession to a great extent. The leaves act as a tonic for the gums and are also an excellent treatment for the mucus membrane. 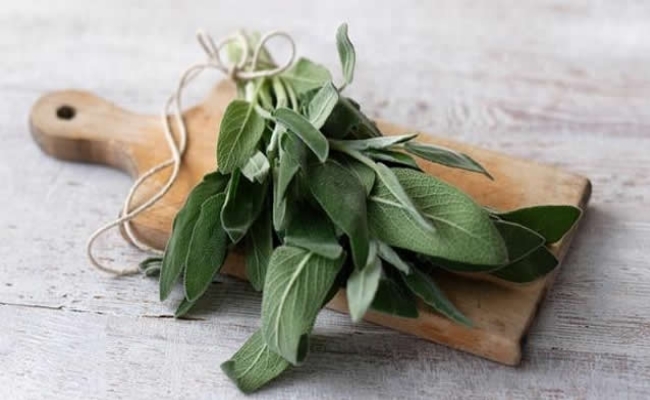 Sage leaves can be directly rubbed on the gums and teeth for protection and treatment of receding gums. Sage leaves can be used for making a tea as well for preparing a rinse for your gums. Add sage leaves to a cup of boiling water and steep for ten minutes before using it for rinsing. Rose vinegar helps in strengthening the gums and can be used as a rinse for the mouth. 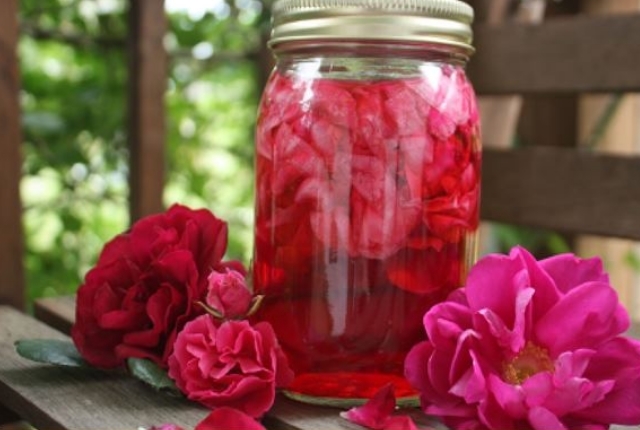 For making rose vinegar, take 3 ounces of rose petals and soak in red wine vinegar solution. Steep for about seven days and strain it. A tablespoon of rose vinegar can be added to one cup of warm water and this can be used as a mouth rinse every day to prevent recession of gums.